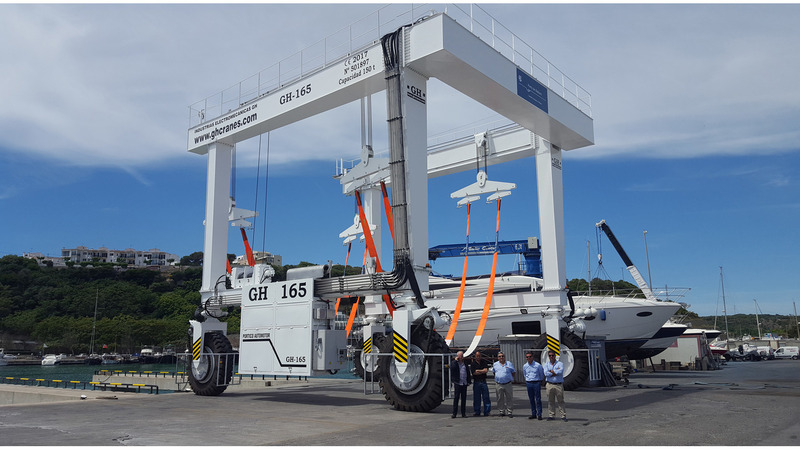 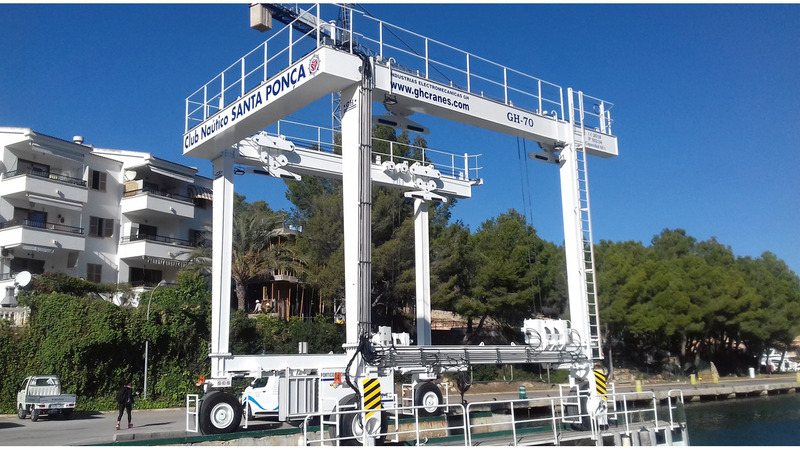 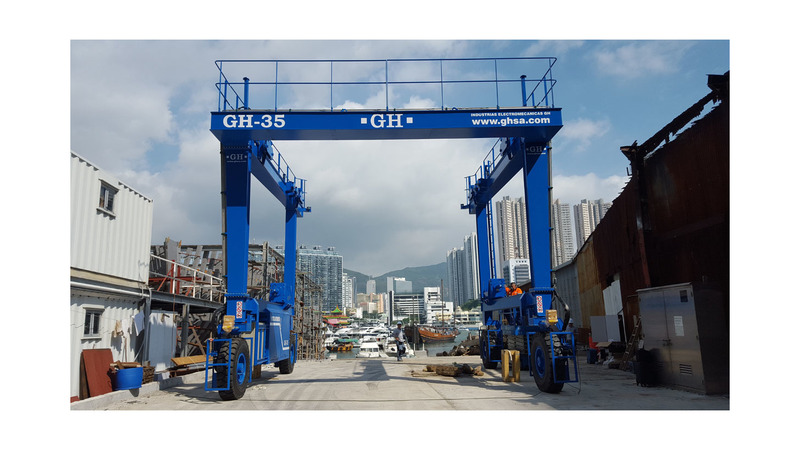 These cranes are studied, designed and built especially for marine maintenance work and resistant to corrosive environments. 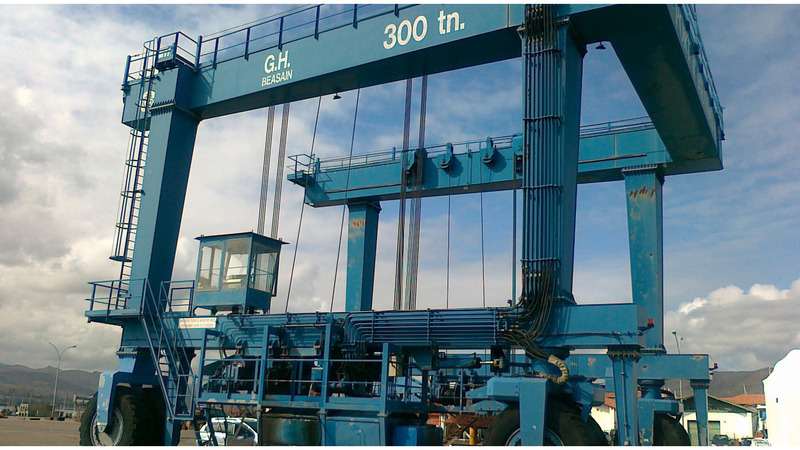 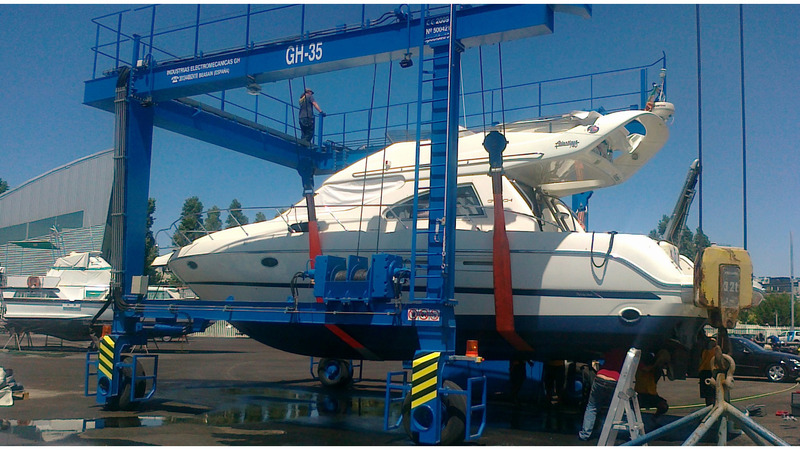 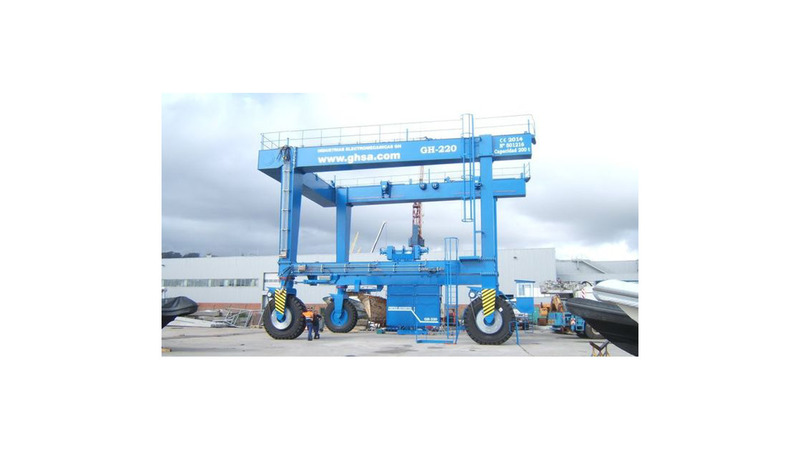 GH automotive gantry cranes are available from 10ton to 400 ton as standard. 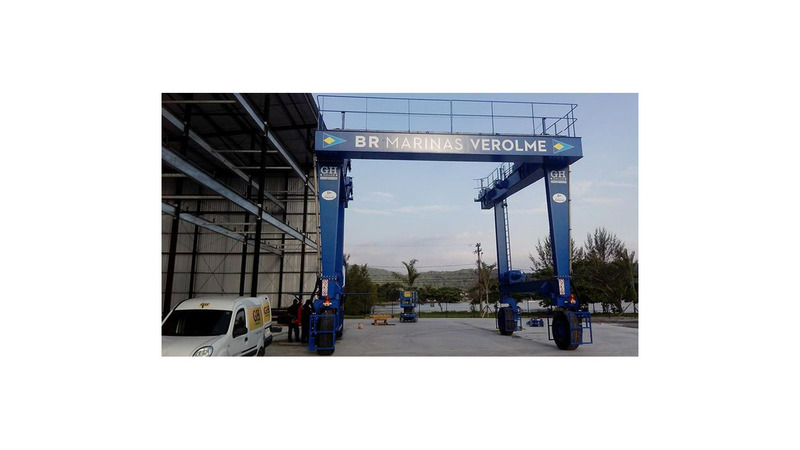 With the features and benefits provided by this type of machine, it can be adapted to different industries that require lifting and moving loads in open spaces.